It's a surprise to exactly no one that Dallas is home to some pretty stylish folks. On November 2, Southern Living confirmed it one more time in its annual lineup of the 50 most stylish Southerners — and six Dallasites made the cut. The South's favorite magazine (other than Garden & Gun, of course) pointed to interior designer Amy Berry; Luella & June blogger Bradley Agather Means; designer Cristina Lynch; Lonestar Southern blogger Kate Padgitt; and sister-shoe designers Lizzie Means Duplantis and Sarah Means as Southerners with style. In an interview with the magazine, Berry — owner of Amy Berry Design — shared her thoughts on Southern style. “Southern style is timeless. It's having an understanding and appreciation of beautiful things both old and new ... and knowing how to incorporate them both. Southern style is elegant but understated,” Berry told the magazine. 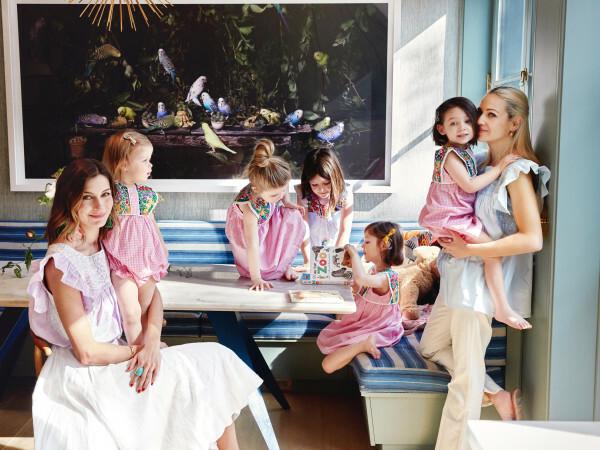 Lynch, an Oscar de la Renta alum, is the designer and founder of Mi Golondrina who "has made the hand-embroidered blouses and dresses of Oaxacan artisans a mainstay in Texas closets," the magazine notes. Padgitt says her go-to style piece is a staple in just about any Southern woman's closet. "Call it cliché, but I can't live without a pair of pearl stud earrings," she tells Southern Living. "The faux kind, of course, considering how often I lose mine!" 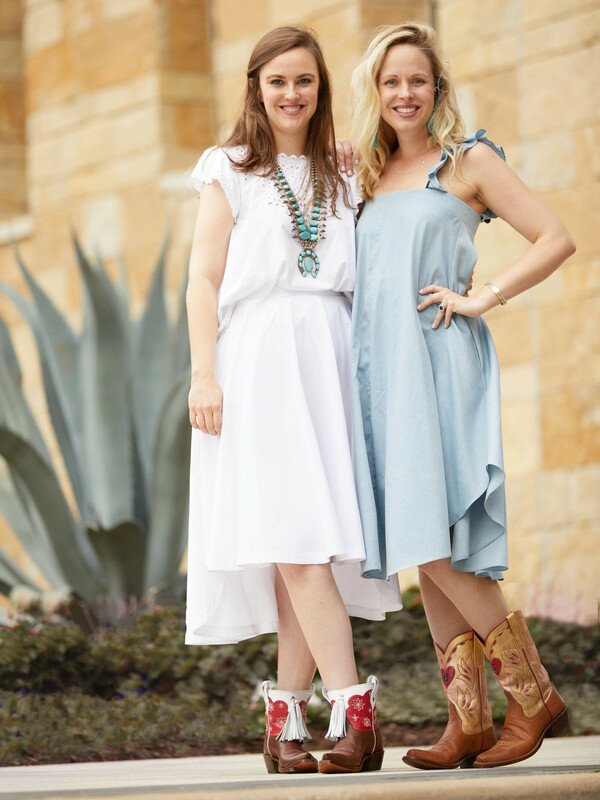 Shoe designers and sisters Means and Duplantis get lumped together as one entry on the list, but together, the duo get props for their Miron Crosby handmade cowboy boots, sold in Dallas' Highland Park Village. Plenty of Texans were among the most stylish Southerners. 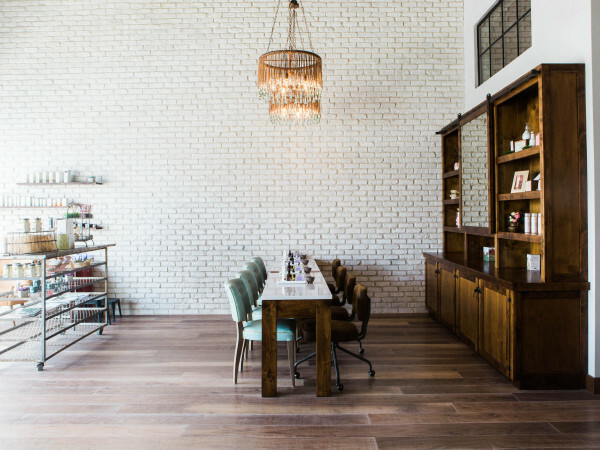 In San Antonio, jewelry and interior designer Nicola Bathie McLaughlin made the list. In Austin, fashion designer Katie Kime Indique Hair co-founder Ericka Dotson; handbag designer strong>Kelly Wynne; and Tecovas Fine Bootmakers founder Paul Hedrick made the list. Houston's most stylish included textile designer Bailey McCarthy; and resort wear designers Katie McClure and Erin Breen.